Prints amazing quality, professional posters and signs. 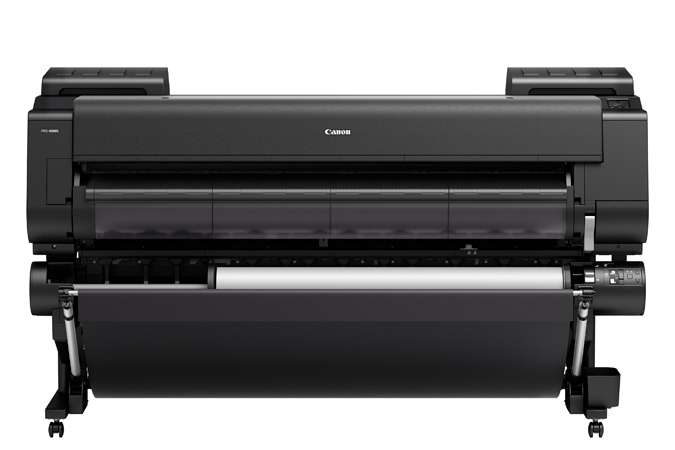 These 8-color printers are designed for the poster and signage market. The PRO-4000S is a 44″ model. The PRO-6000S is a 60″ model. Don't buy Canon iPF PRO-4000S and PRO-6000S without contacting Napco. Call us today at 1-866-752-6766.